Just updated our Edinburgh Holiday Rentals website with great rates for spring stays at the garden flat. A week is only £295 up until the 1st of April and then it's only £345. Great reviews, our latest from the garden flat from guests in March, 2010, emailed to say "We are now back home and we wanted to say a big thank you for a lovely holiday! 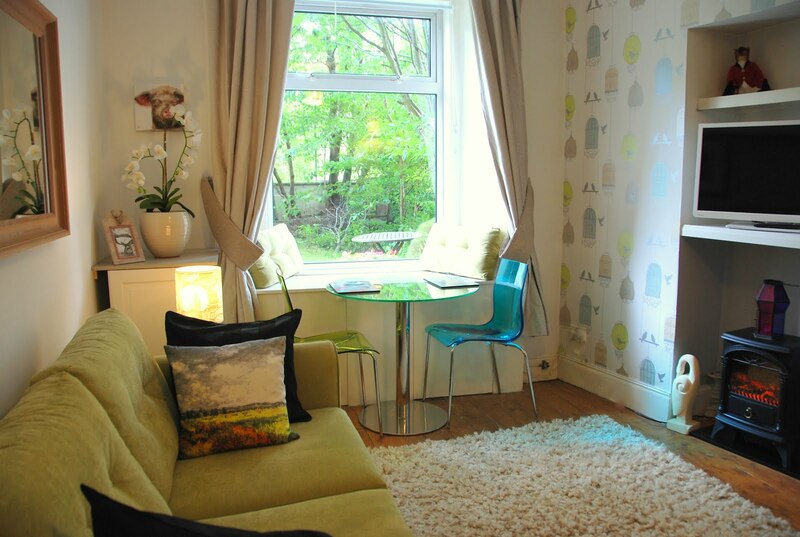 The flat was great - so comfortable, everything we needed was there and we loved Stockbridge. We were also so lucky with the weather which was the icing on the cake. We will certainly recommend your flat to anyone who wants to stay in Edinburgh and hope to visit again in the not too distant future."